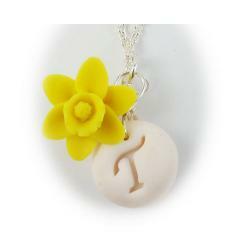 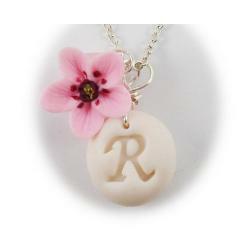 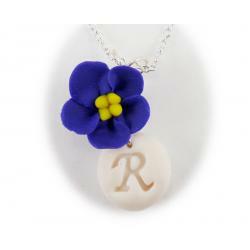 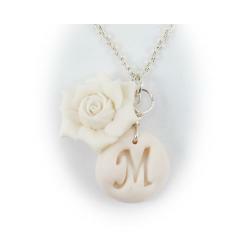 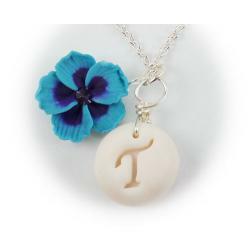 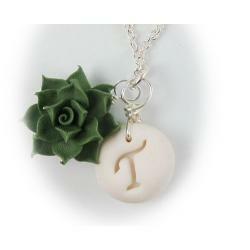 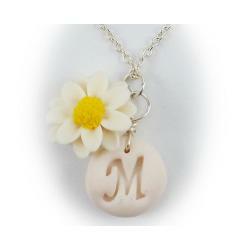 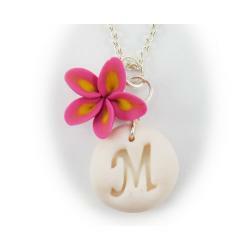 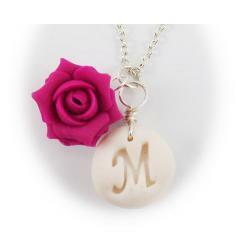 Browse a collection of handcrafted flower initial necklaces. 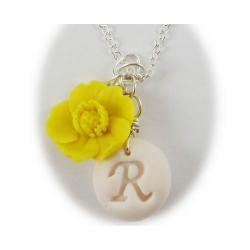 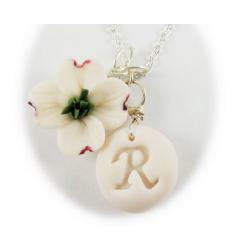 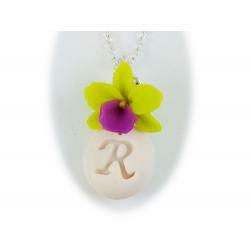 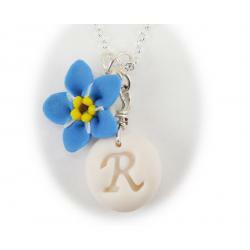 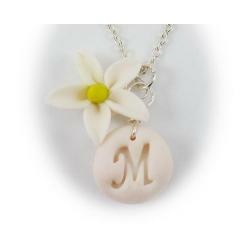 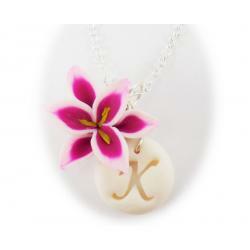 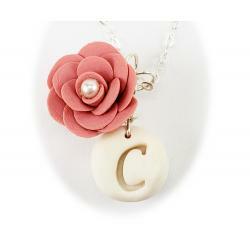 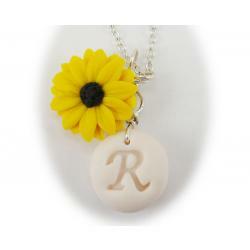 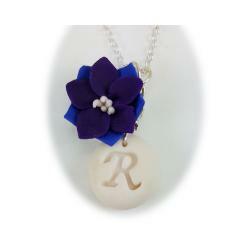 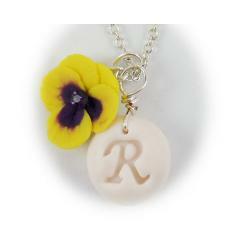 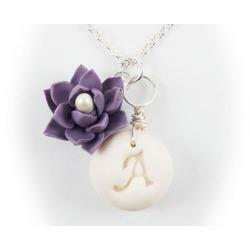 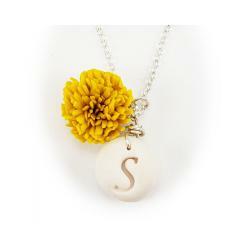 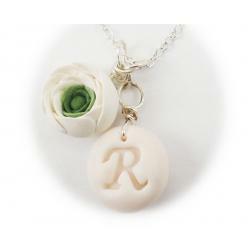 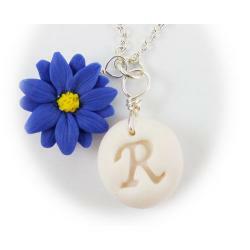 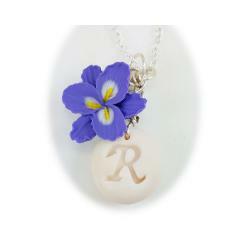 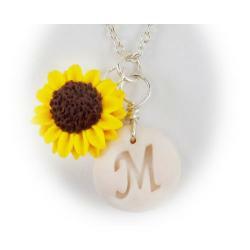 These letter pendants feature a wide selection of flowers to choose from accented with a neutral tone letterbead. 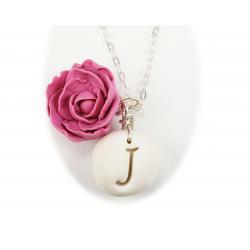 The perfect gift for a bridesmaid or friends/loved one. 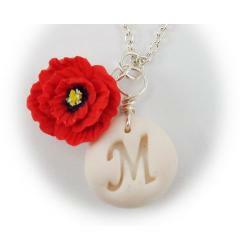 A great personal touch!